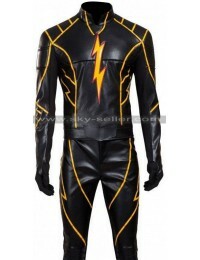 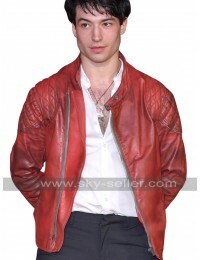 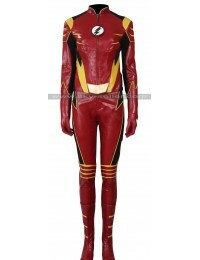 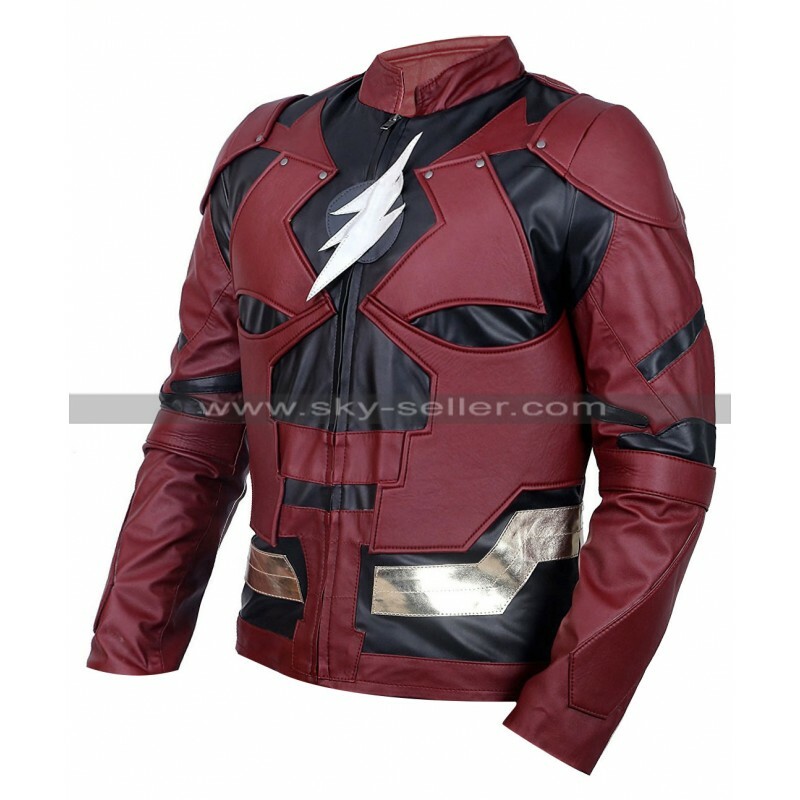 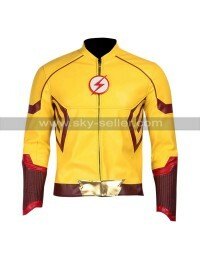 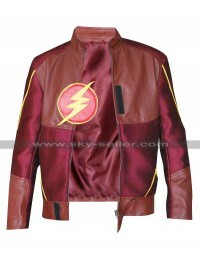 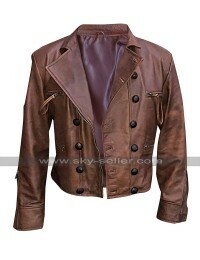 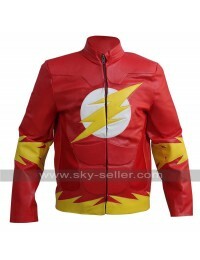 Justice League Flash Ezra Miller Costume Leather Jacket is a perfect costume jacket. 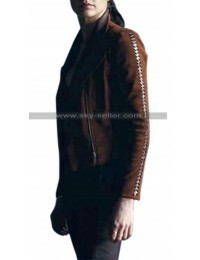 It is one of the most seamless choices to go for which has been finished with intense perfection and styling at its peak. 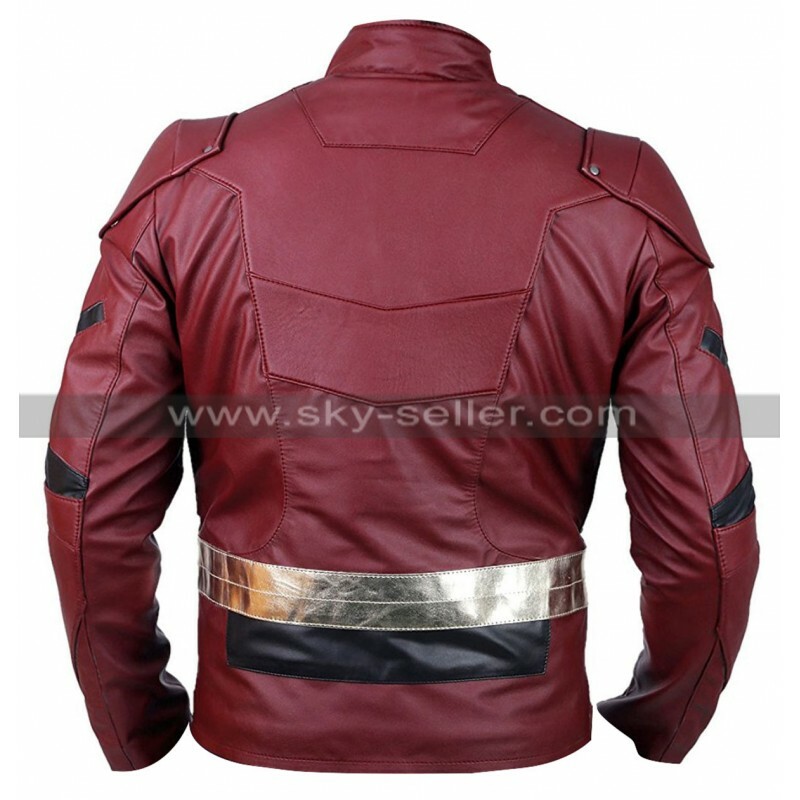 The layout and stitching of this jacket has been provided to be manufactured with keen depth of sophistication and perfection of finishing. 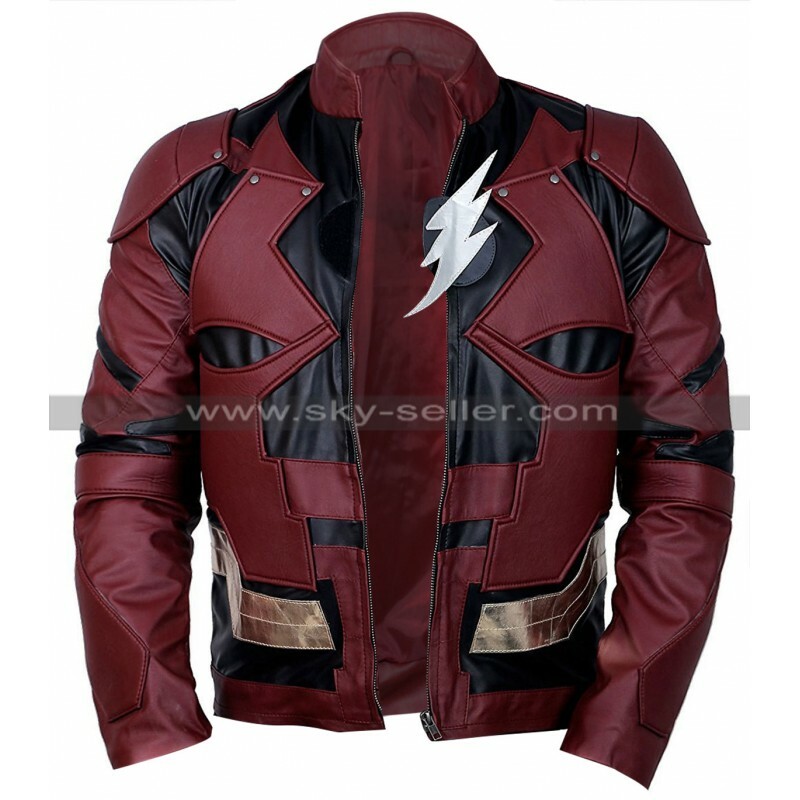 The flash jacket is made of high quality faux leather and genuine leather (for extra $40 added to the current price) giving the choice to the buyer to decide. 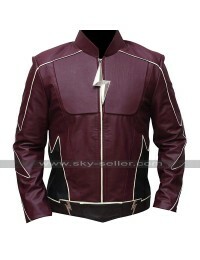 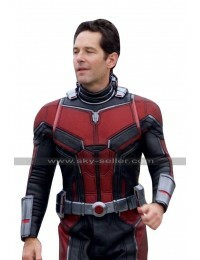 It’s designed according to the superhero costume worn in the movie Justice League. 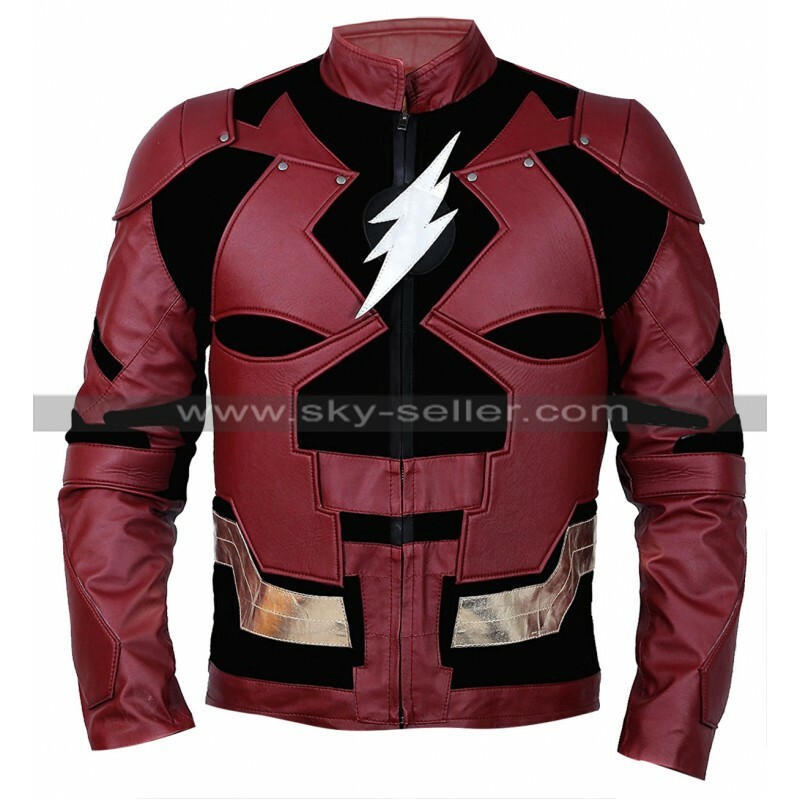 It’s available in various sizes from extra-extra small to three times extra-large and can be customized as per buyer’s choice for only $20 extra charges. 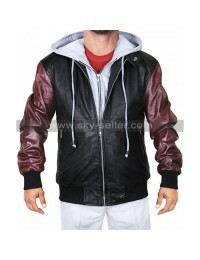 It has a front zip closure, and it even looks great when worn by not zipping the jacket, adds the style to the look. 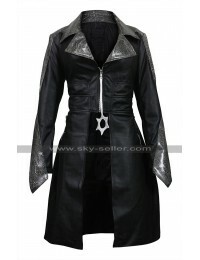 It has erect collar with padded design.